New album "Love Ova War" soon come! 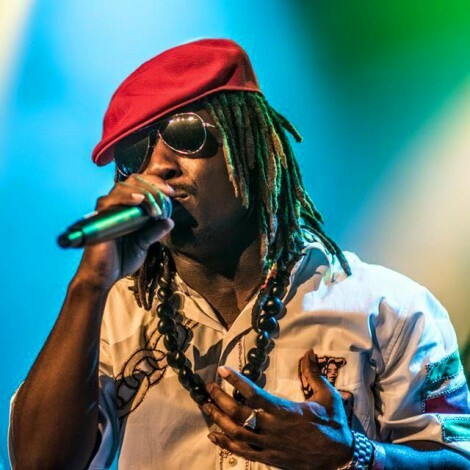 “Joggo” is a well known name in the international reggae scene and probably you know Joggo from hits like Peace & Love, Roots Ites, Love Is and Beware! Early 2019 it will be time for the release of his 3th album called "Love Ova War". Joggo is ready to tour the world with his band Jahvolution! "Joggo‘s debut album Modern Rockers is a good choice if you look for something easy as Sunday morning. It is not leightweight though, neither musicwise nor lyricswise. 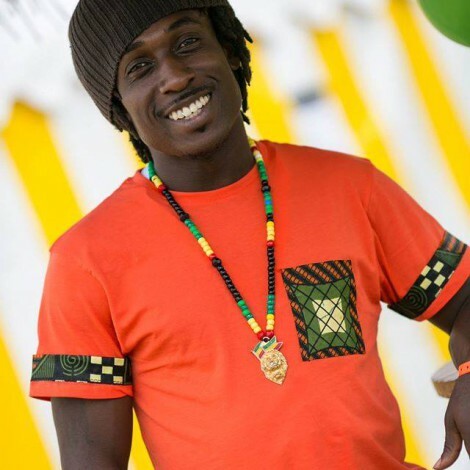 Watch out for Joggo"
"The very talented Amsterdam born chanter Joggo is the Dutch hidden reggae secret"